in Oakland, Piedmont, and Emeryville, CA. 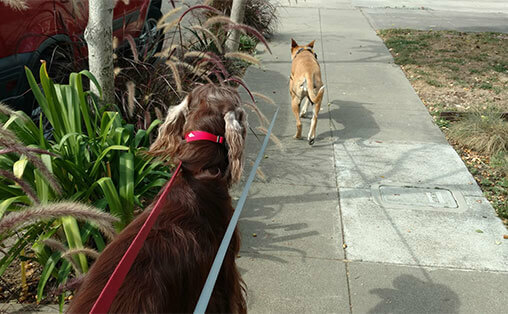 There’s a reason why Oakland Magazine nominated us for Best Dog Walkers—it’s because our dog walking and dog boarding services are so doggone good. Here’s an overview of what we offer. 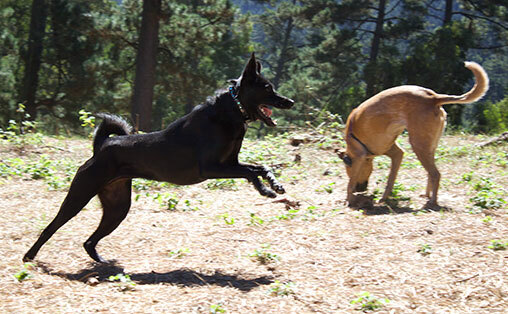 Available any day of the week, our individual neighborhood walks are ideal for dogs that like to stroll at their own pace and/or thrive on one-on-one attention. 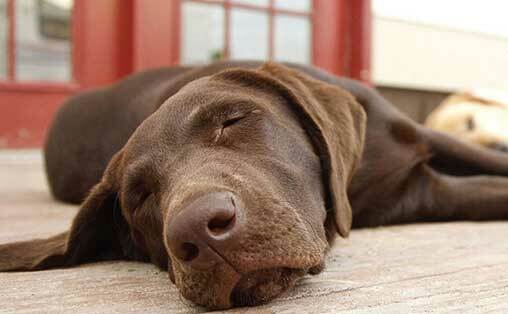 Outings run approximately 45 minutes. It’s our way for you & your dog to feel the spirit. Mention this offer when we meet.